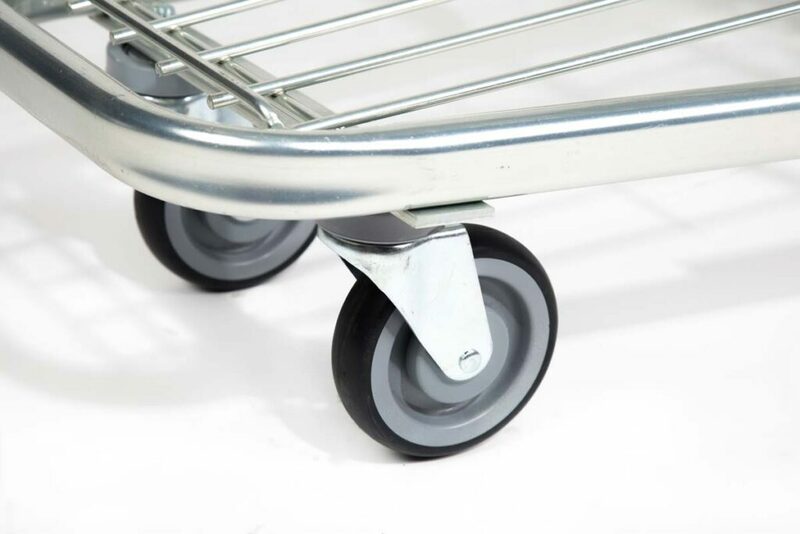 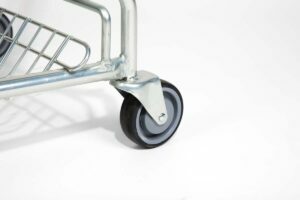 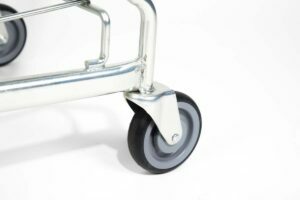 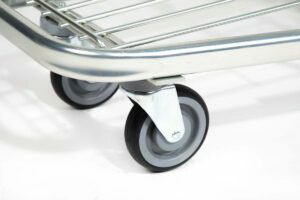 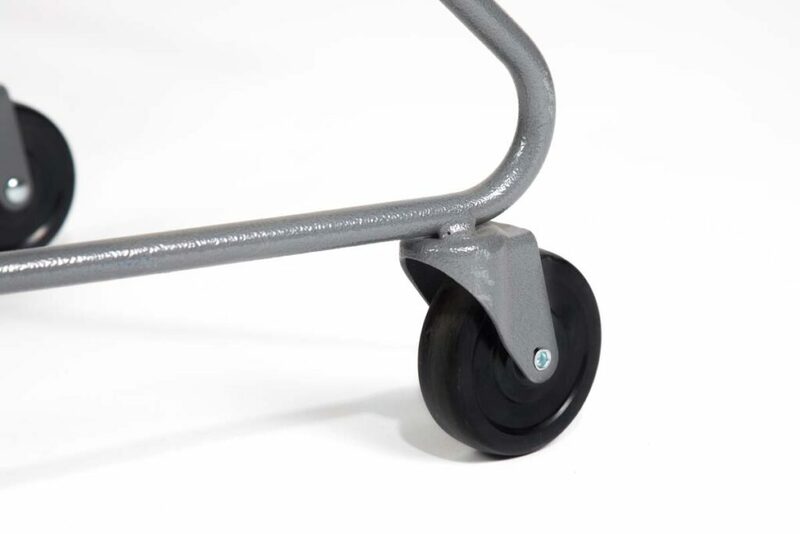 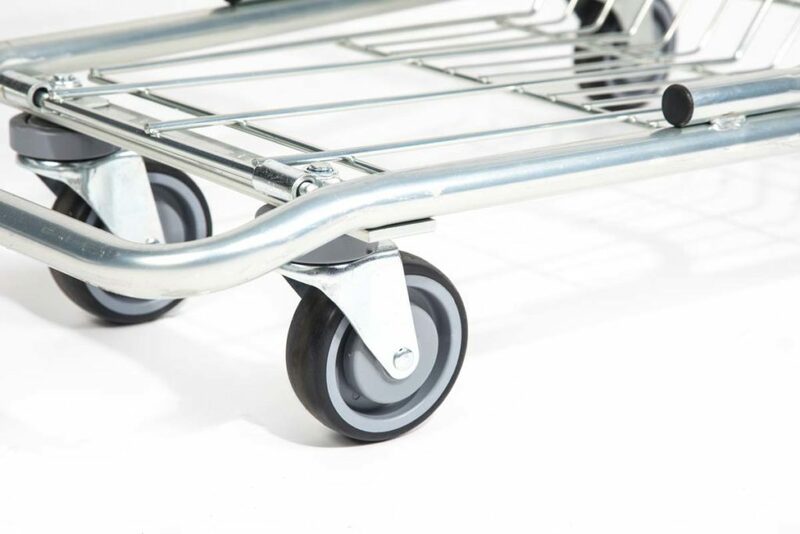 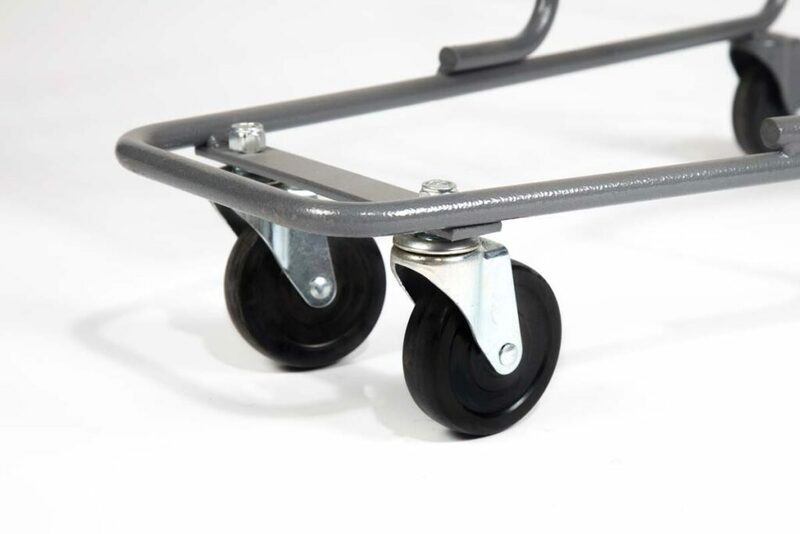 Heavy-duty wheels with a wider, polyurethane tread optimize mobility without scuffing and damaging floors. 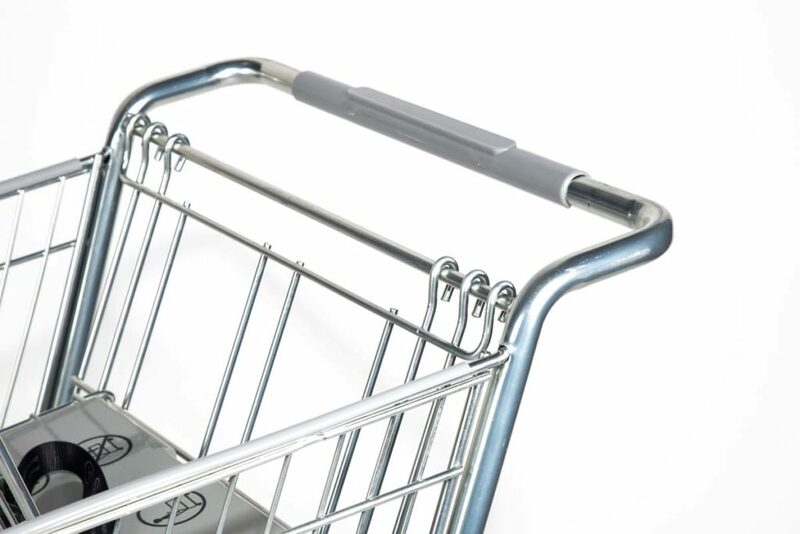 Corner bumper reinforcements protect your building and help reduce parking lot risks. 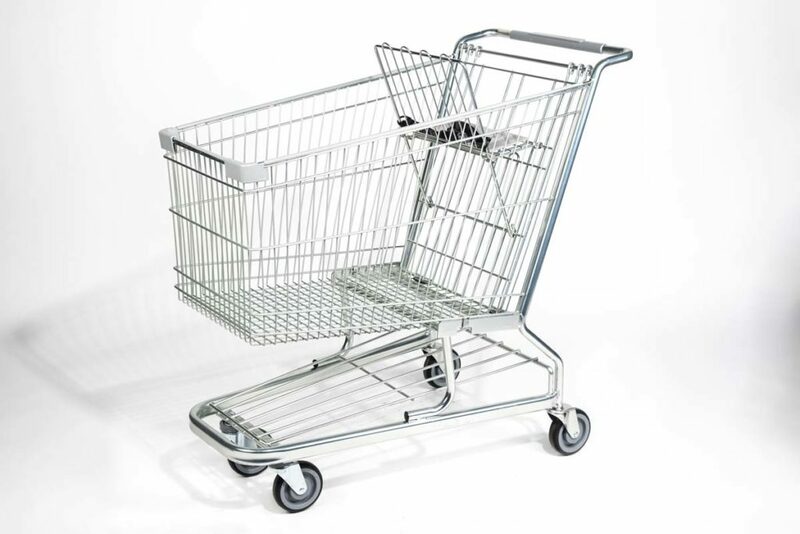 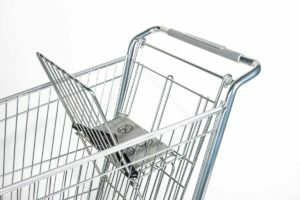 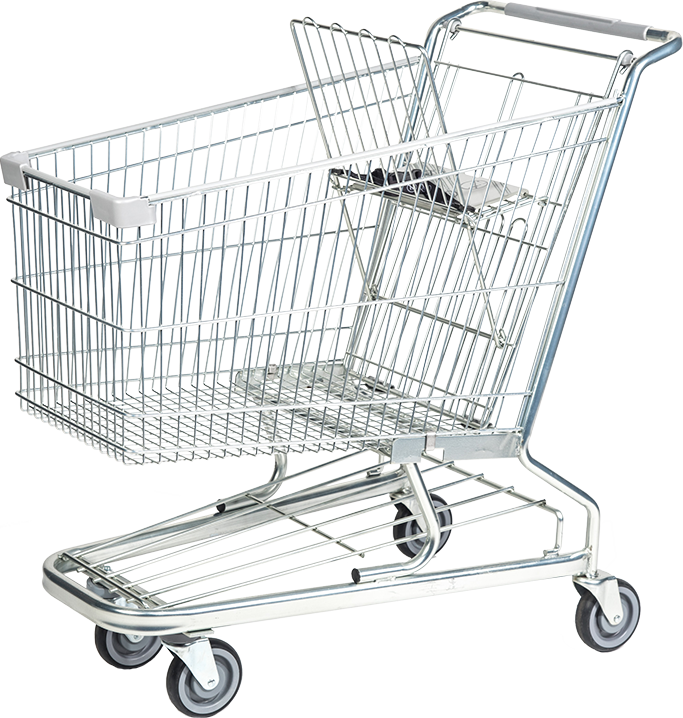 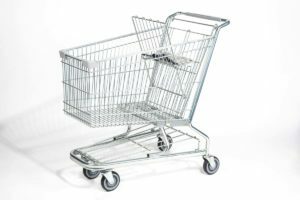 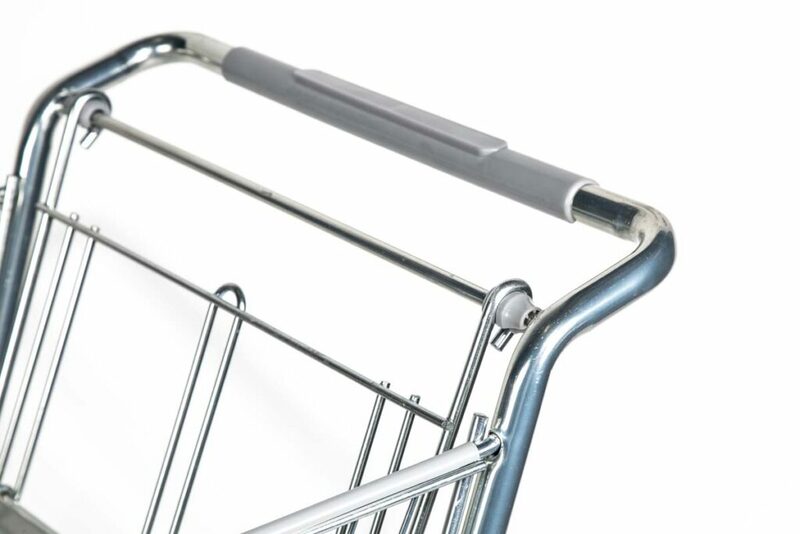 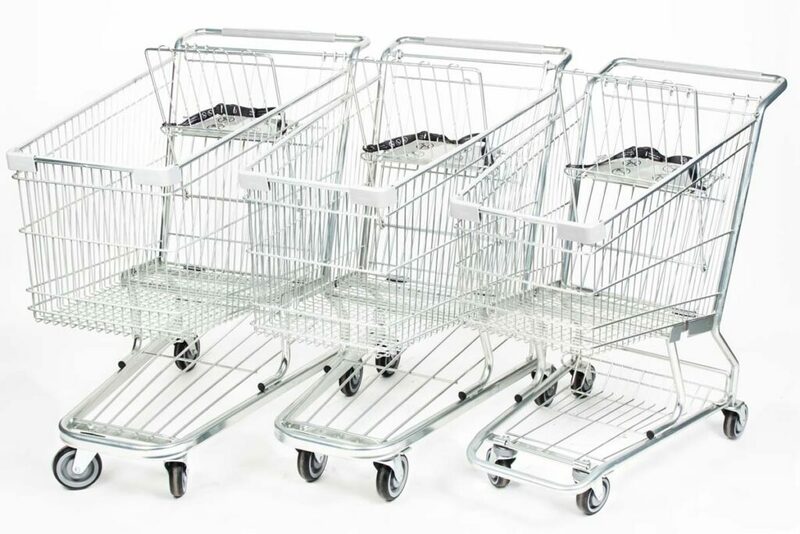 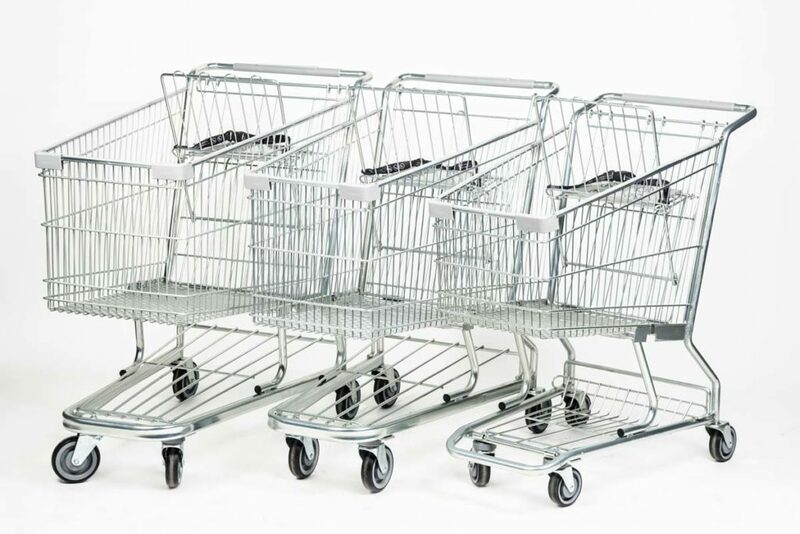 Both rugged and refined, Big Good L Corp’s large wire shopping carts deliver a streamlined, professional look throughout your store for effortless brand support and promotion. 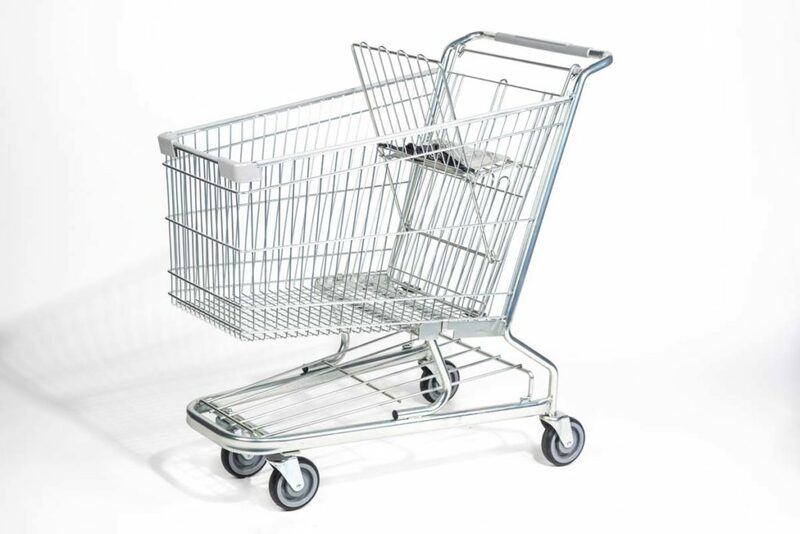 Let your smallest customers pretend they are shopping too with Good L Corporation’s premium quality Children’s Cart. A miniature rendition of our standardized shopping carts, the Children’s Cart holds items of various sizes to help keep children engaged and happy, enhancing the entire family’s overall shopping experience. 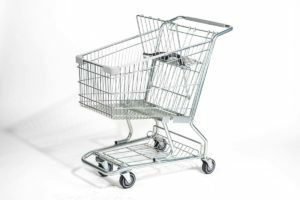 A great way to increase total sales for your store is to also improve brand awareness at the same time. 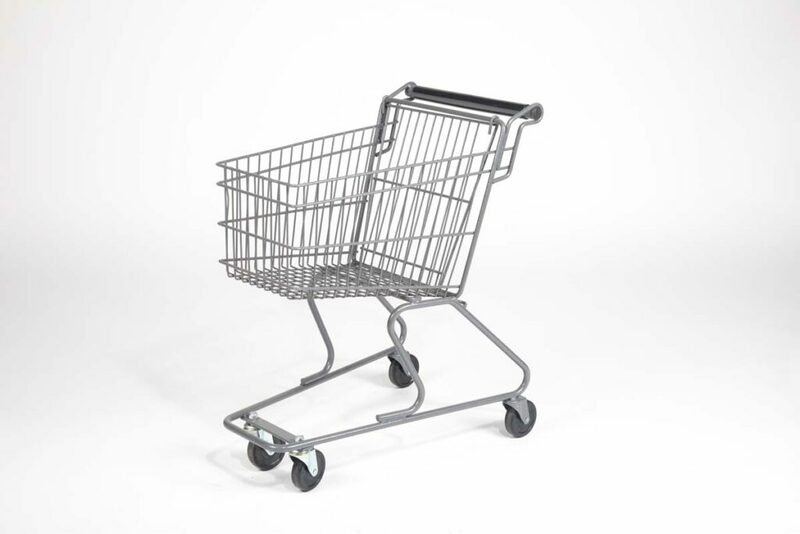 How do you accomplish that? 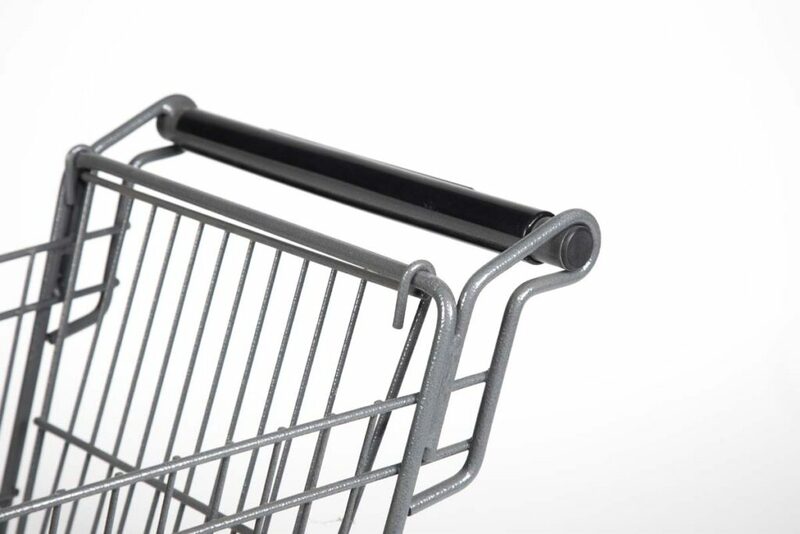 By putting your logo and brand colors on your Steel Wire Shopping Cart! Place your order today to learn more about our logo capabilities.